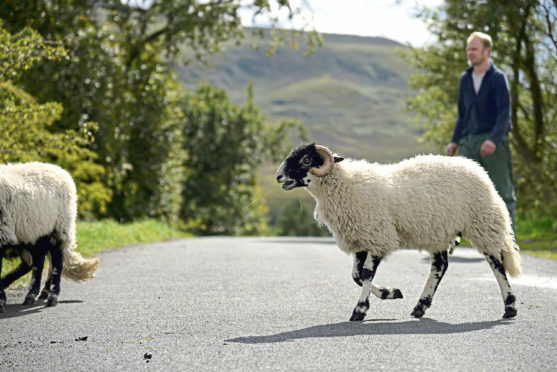 Two travel bursaries are available for youngsters working in the sheep sector. Launched by the National Sheep Association (NSA), in conjunction with the Company of Merchants of the Staple of England, the bursaries are designed to support two young people, aged between 21 and 34, in study trips to explore the application of science in sheep production. Named the NSA Samuel Wharry Memorial Award for the Next Generation, the award has been launched in recognition of past NSA chairman Samuel Wharry of Carnlough, Country Antrim. Mr Wharry died suddenly in May 2017, aged 56, while serving as NSA chairman. “Sam’s enthusiasm, curiosity and practical nature will live on through these travel bursaries,” said NSA operations director, Joanna Briggs. She said applications can be made online and involve young people answering a series of simple questions about the topic they want to study, why it is relevant to them and the UK sheep sector, and where they want to go in the world. “Support and mentoring will be offered to the two successful applicants, so all anyone needs at this stage is a good idea and plenty of enthusiasm,” she added. Applications for the bursary can be made at www.nationalsheep.org.uk/next-generation/travel-bursary. The deadline is April 22.